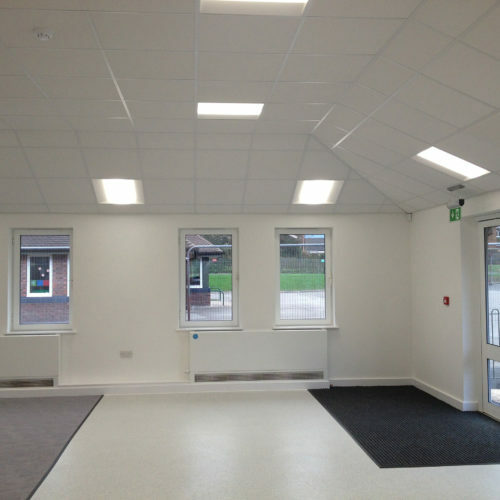 Following a feasibility study, Cassidy + Ashton was appointed in January 2015 to provide Architectural services to extend and remodel Davenham CE Primary School, for The Chester Diocese. The single storey flat roof facility comprises new extensions to form two new reception classrooms, a new junior classroom extension and a multipurpose main hall extension. 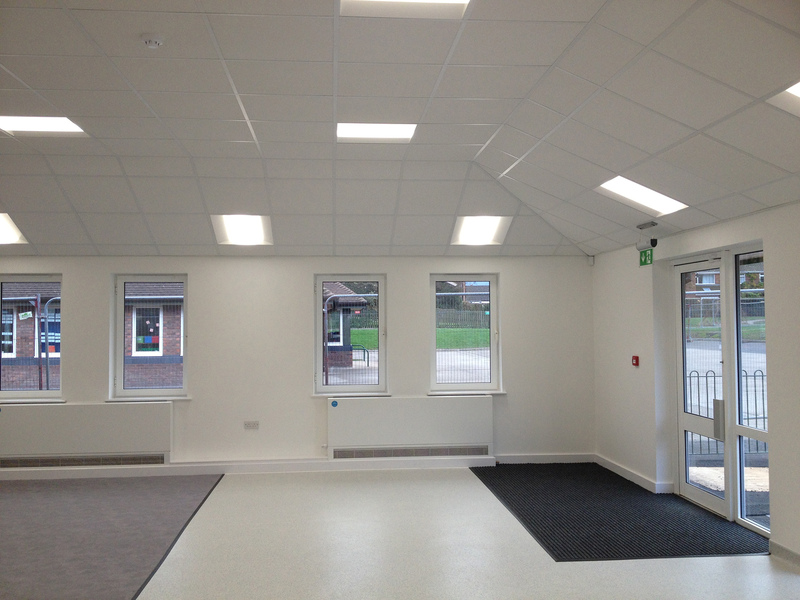 Additional works include the refurbishment of the Staffroom facilities. The project was handed over to the school in December 2015.